Join us for BKCM’s biggest party of the year! 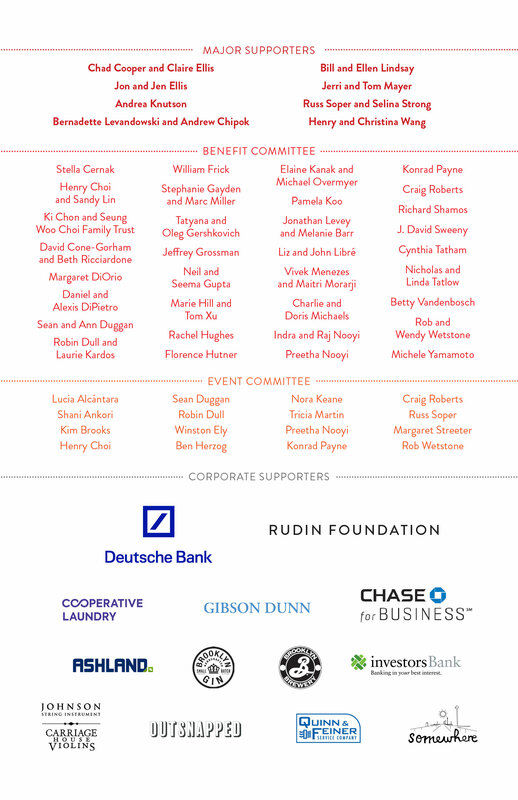 It’s an epic fundraiser at the best venue in town — our historic 137–year–old, five–level Victorian mansion. Experience a night of musical acts, interactive rooms, exceptional food and drink, and maybe a flash mob or two! Featuring local performers, BKCM faculty and ensembles, it’s an adults–only cocktail party that you won’t forget. Not sure what all the fuss is about? See pictures from last year’s party here. 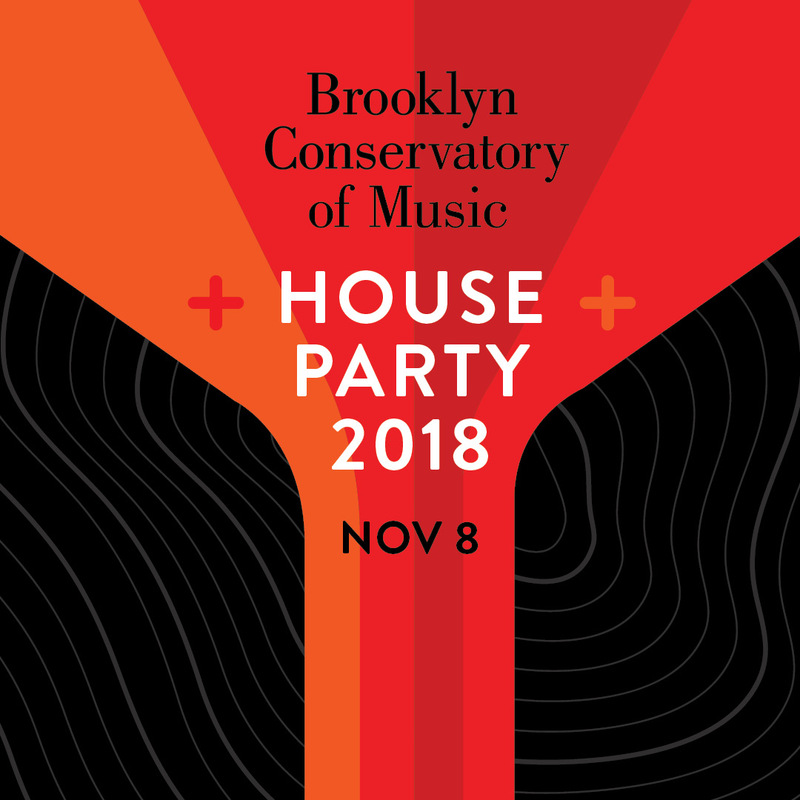 Funds raised at the House Party are invested directly in the Conservatory’s community outreach programs which provide high quality music education and music therapy to more than 6,000 New Yorkers every year. Can’t make it, but would like to donate? Please click here.